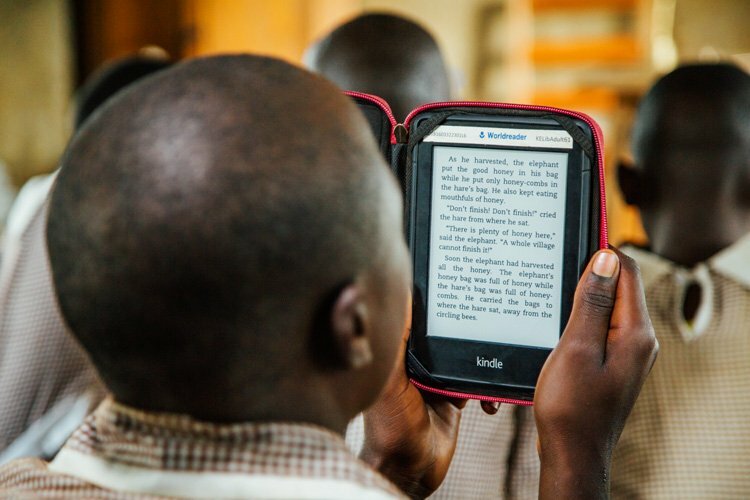 The Worldreader Library has reached a new milestone with 35,020 e-books in 43 languages for our readers in the global south. This milestone is rather different, representing a reduction in the size of our library by about 7000 titles. 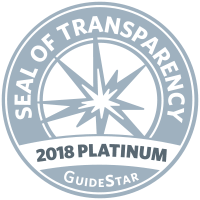 And we’re really excited about what this represents for our readers. We’ve always placed readers at the center of our content acquisition. And as we learn more about them and the books they love most, we adjust our efforts for new content and shed old content. Giving our readers a vast selection of books to choose from is essential, but ensuring that we offer a library full of quality content is just as important. This milestone simply involved a reduction of titles that no longer meet our standards. 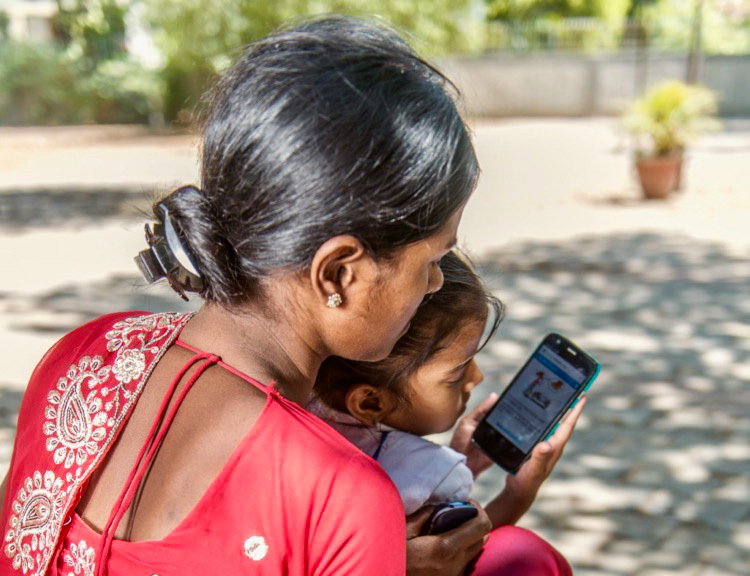 Thanks to funding from our partner Open Road Alliance, we transitioned from our first BiNu mobile app to our own Worldreader app. And in the process, with better data, we learned which books were popular to serve our five million unique monthly visitors. We look forward to continuing to grow our library with the books that our readers love. Thank you to Open Road and our enthusiastic readers!